What are the odds? 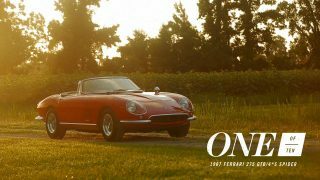 The first time I check out this site and it’s about guys with vintage cars in NYC! That’s Me! I have a vintage Triumph in Brooklyn, have to rent a garage a half hour away because I live in an old brownstone. ( No cars back then ) Driving a small British car in NYC is crazy but I love it! 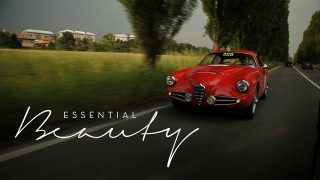 This is my favorite Petrolicious video!!!! Thank you for your work guys! I love it! Looking forward to next tuesday! Thanks a lot! 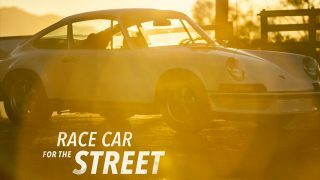 I live in Brazil and sometimes I complain that is hard to use a “normal” car in my city, I dont like even to dream about driving a vintage car here in a normal working day, but this video was really something to think about. These guys have much more dificultties(?) than me to drive my old fiats at weekends, and only at weekends, in a city that doesn’t even compare to the size of new york. Another GTV6 with a broken tach needle! I guess it’s not quite so WTF-y after all– and a beater Baja Bug looks like the perfect Manhattan DD! “Manhattan DD” is an oxymoron for the people featured in this video. That concept simply does not exist. As usual we got a fantastic video. Loved in particular the 911! When I watch those videos the world becomes a better place. 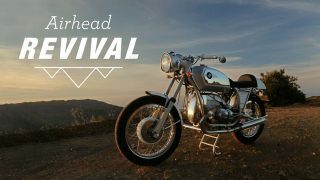 This was a fantastic video! I put it up there with your video featuring the Lusso-owner who only drove his Ferrari at nights. 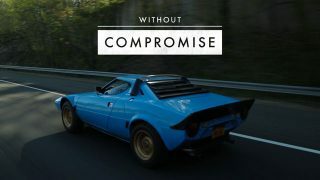 The only bad part of a Petrolicious video is that it comes to an end…when I would otherwise wish I could remain in its surreal world where life seems to slow down enough to actually be able to enjoy the mysterious, yet entirely real, connection of man and machine. 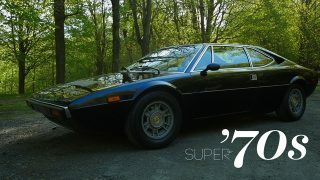 Is Raphael from Jalopnik? He seems familiar. Finally that 911 you teased a while back on instagram! Cool piece, I like the different stories. Especially the first one about the only reason he’s in the car is because he wants to be in the car. great stuff once again.